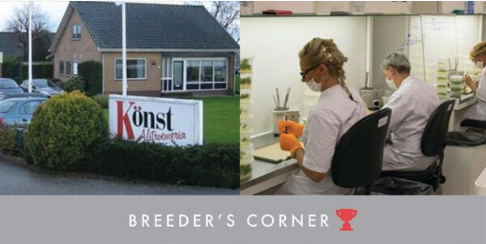 This month, LivRio is delighted to feature our next breeder, Könst Alstroemeria. 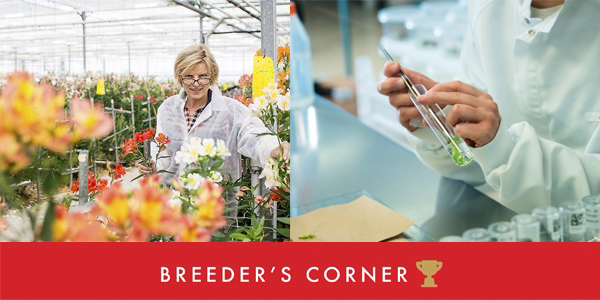 This month, LivRio is excited to introduce Plantec. 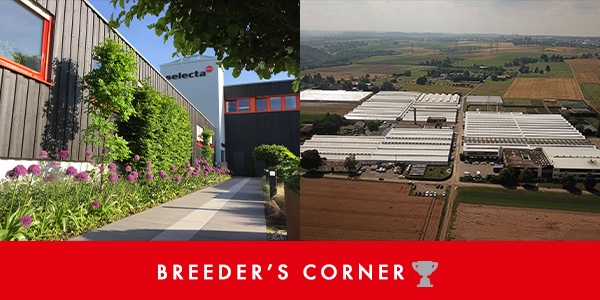 This month, LivRio is excited to introduce Plantec. 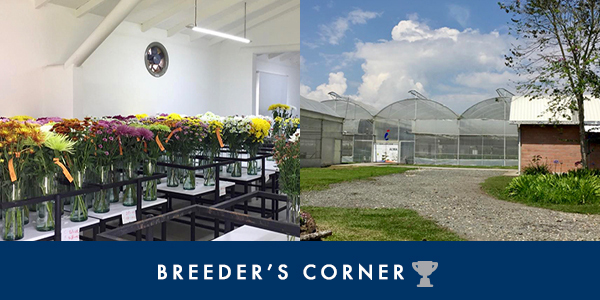 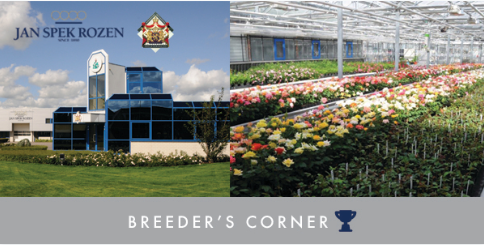 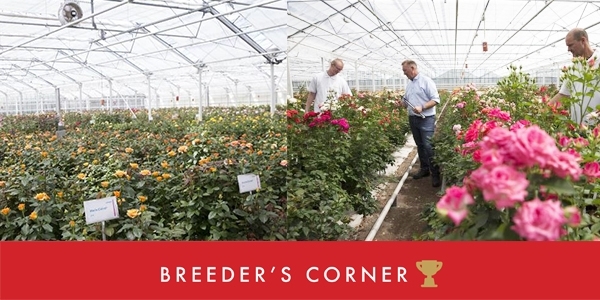 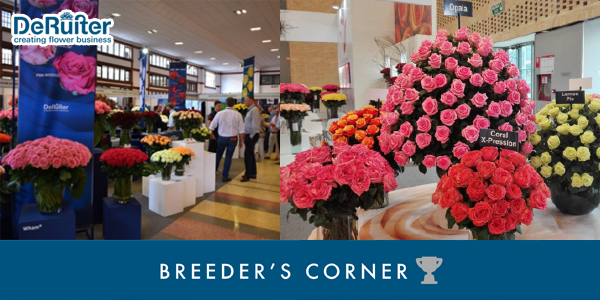 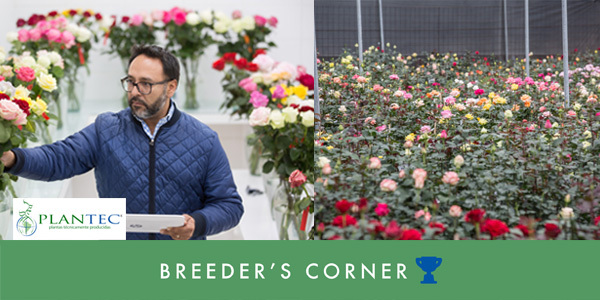 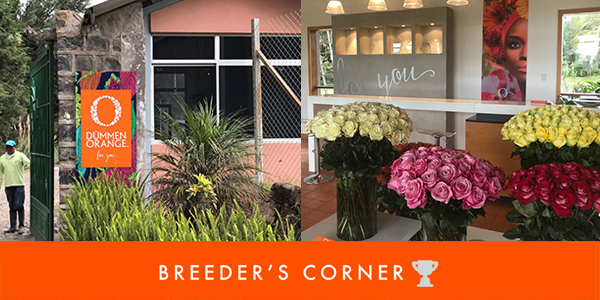 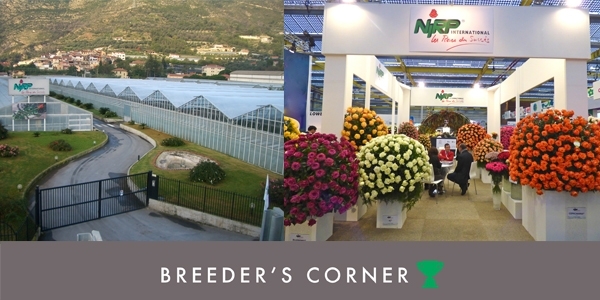 Plantec represents five breeders: KordesRozen, Interplant Roses, Delbard, Grandiflora, and Fazari.